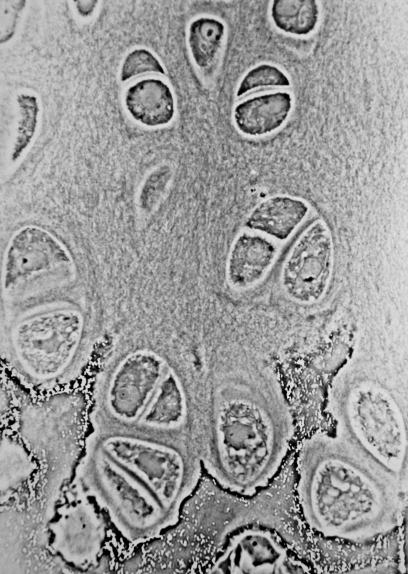 They were first described in 1924 by Alexander Maximow, a Russian-American scientist who identified a precursor cell in the mesenchyme that differentiates into many blood cell types. It should mentioned that it is currently unclear whether MSC-derived neurons function properly or not. It is safe to say that mesenchymal stem cell research is still in its infancy. Currently there isn't any clinically approved treatment involving MSCs available. It should be mentioned that although there are many stem cell clinics offering treatments based on mesenchymal stem cells, none of these treatments are tested by the FDA (or other similar organizations) These clinics offer stem cell treatments on the ground that since the cells used are autologous (coming from the patient himself) they don't need approval for safety. Indeed, most doctors agree that autologous stem cell transplants are safe, but whether or not they actually work is highly questionable. A clinical trial on Cartistem was announced during January 2013. Cartistem is already approved by the Korean FDA for treating localised cartilage defects. 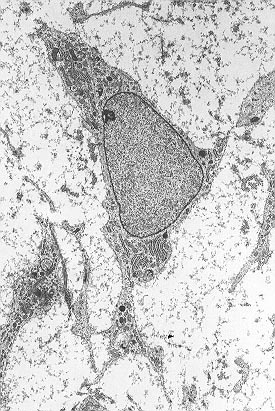 Some mice studies suggest that mesenchymal stem cells may have the capacity to promote the formation and growth of new vessels. 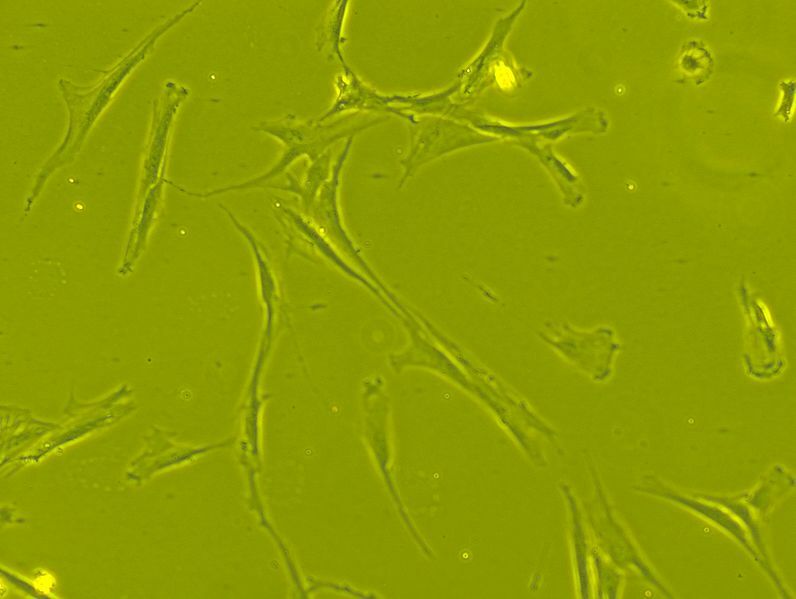 Although they don't create blood vessel cells themselves, MSCs have been shown to release proteins that in return stimulate the growth of endothelial precursors. Endothelial precursors are cells that form the inner layer of blood vessels (tunica intima). These findings have made many scientists believe that mesenchymal stem cells can potentially be a viable option for treating patients with damaged heart tissue, resulting from either a heart attack or a disease like Acute limb Ischaemia. A clinical trial is currently running on SB623, a mesenchymal stem cell therapy for treating damages induced after an ischemic stroke. Some studies indicate that mesenchymal stem cells can't be detected by the immune system. This means that a MSCs transplantion wouldn't need to be followed by anti-rejection drug therapy. 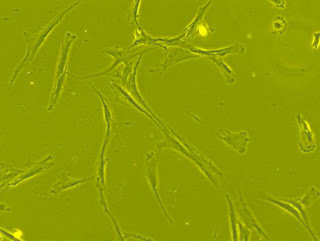 On the other hand other studies have disconfirmed this finding, so whether or not they are detectable remains unclear..
MSCs had also shown some early success for inflammatory diseases (e.g. inflammatory bowel disease), but later findings revealed that other methods like the ones that increase the local concentration of cells are better alternatives. A clinical trial on Astrostem, for the treatment of cerebral palsy, was announced in 2013. Astrostem is a mesenchymal stem cell-based treatment by RNL BIO CO.